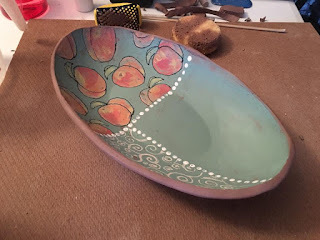 I havent made anything in a while that was larger than the pendants Ive been making... until today : ) I have been pondering some new design ideas and this morning while having my coffee and staring at the peaches on the counter that I wish would hurry and ripen - I got inspired to make a bowl. I love good ole southern peaches. 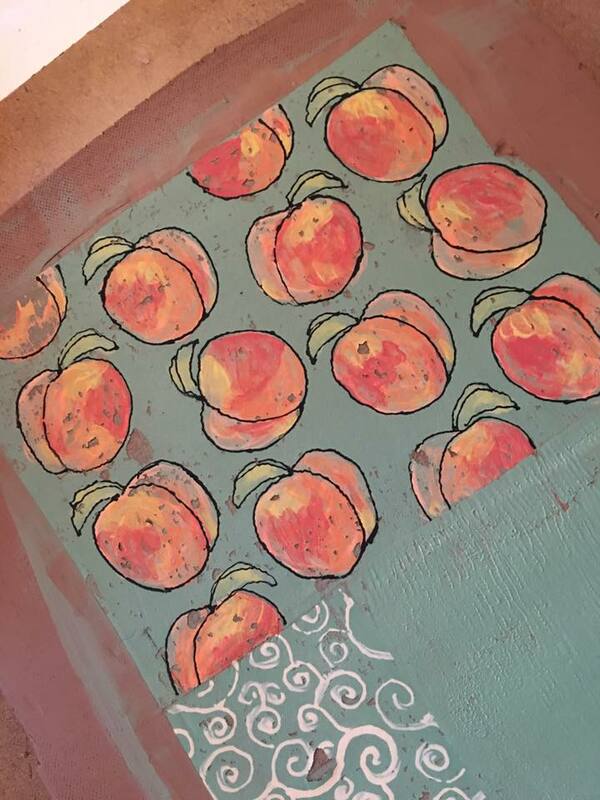 Peaches deserve their own bowl and not to be left laying out on a boring counter! I suffer a great wanderlust! I must go! Into the woods, around the world, somewhere quiet, somewhere beautiful, somewhere under appreciated... I just want to GO! 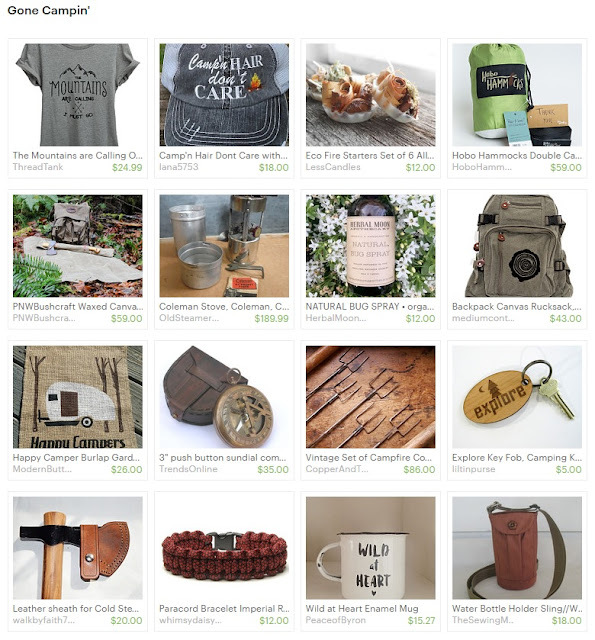 Here is a little Etsy Treasury that was inspired by our upcoming trip. I am blessed to live in a beautiful area. Sometimes we move too fast and dont always stop to appreciate things like we really should. A few years before my daddy passed away he told me 'You need to stop and smell the roses'. Ive heard that saying most of my life but even then when he told me that, I wasnt really sure just what it meant. Its something you cant really describe. You can simplify it by saying 'you need to slow down and enjoy the little things' but still until you reach deep inside will you really understand its true meaning. I wish he were here now, because finally, I really, truly understand what he meant. Im sure he knew that one day I would. During the time in my life he told me that I was in such a run to do things and go places and be successful in my career that I didnt 'hear' what he was saying. But it stuck. And a few years after I lost him, I started to reevaluate life and took time to reflect on a lot on things he had tried to teach me. Ive always been a dreamer but somewhere along the way of being an adult, I lost something very precious and I forgot about the little things. When I was a kid and stopped to investigate every little bug, snake, frog, moth, or whatever I could find. I would stare at a butterflies wings for what seemed like 'ages' and become so fascinated with how beautiful and intricately patterned it was. I realize now that what I was doing then was appreciating the little things. I was stopping to smell the roses. I finally got 'life' back and now I see everything more clearly. I am more at peace and much happier. My anxiety and depression dissipated. I became ME. Days like today remind me to slow down a bit. Here is a little place we stopped off at on our way through around the Ocoee River to check out our campsite - it is where we stopped to 'smell the roses'. 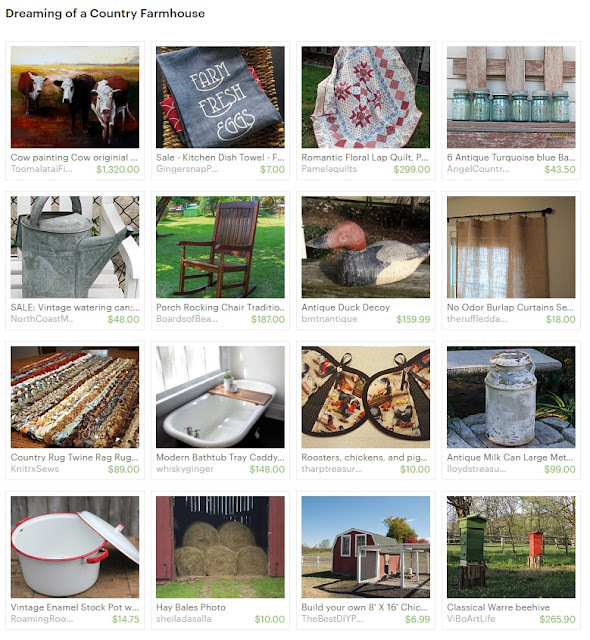 My most recent Etsy Treasury. Can I just have it all? 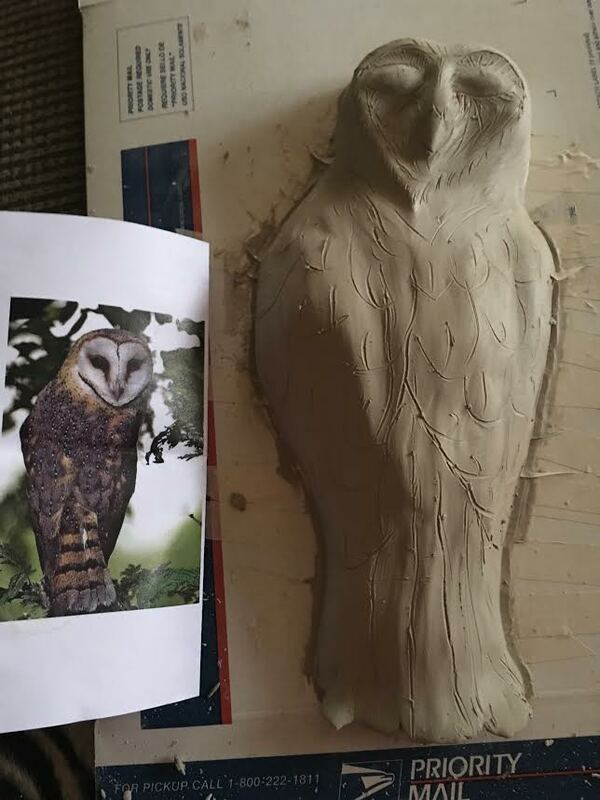 Clay in the Garden "Barn Owl"
He doesnt look just like the picture I used to go by, but once he is painted, he should appear pretty realistic. Wish me luck in the garden this year!